Several consumers believe that premium sound quality can only be experienced if they spend a lot of money on sound peripherals. Bytes.pk, an emerging e-commerce store strives in providing its customers with products with the best possible price and performance and on this occasion, we received a pair of earphones called Bytes Overload. These happen to be the company’s first attempt at bringing affordable in-ear earphones at an attractive price. However, can they perform as well as those earphones that cost a fortune, let us find out. 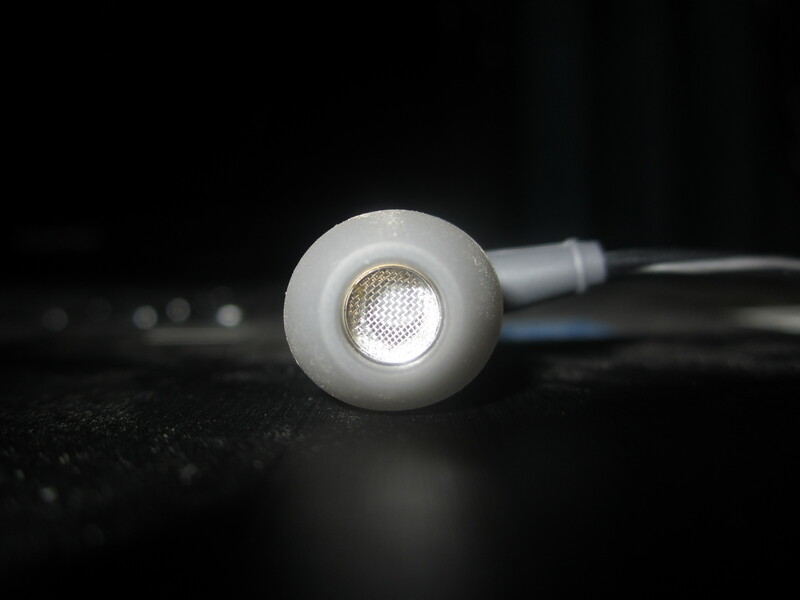 While packing does matter to an extent, the real gem happens to be the in-ear earphones. 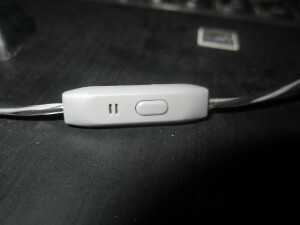 Bytes Overload already came with earbuds attached to the sound piece, and in addition to those, you also get two more pairs of earbuds in order to accommodate different earhole sizes. However, most interesting thing that we saw from Bytes Overload was its in-built microphone. Whether you purchase expensive earphones from companies like Logitech, Sony, JVC and several others, they might bundle the extra earbuds, but what companies forget to do is attached an in-built mic feature, which is really surprising to see in a 799 rupee product (approximately $8). That being said, Bytes Overload will come in very handy for laptop and desktop machine owners that currently do not have access to a microphone. 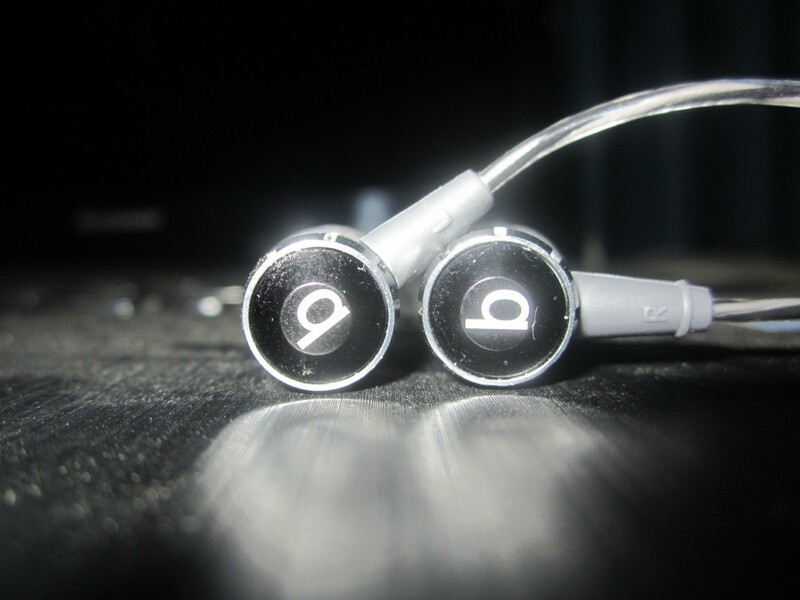 Our first impressive has some really nice things to say about these earphones. The other feature that earphone manufacturers skimp out on is adding an extra layer of protection in its cabling. Protection of cables is just as important as delivering impressive sound quality and possesses not one, but two layers of protection that will prevent significant wear and tear to your in-ear earphones. The outer layer of the earphones is covered with a thin film while the inside layer features braided cables that provide twice the level of protection as compared to branded earphones. This product has started to grow on us already. There are very few companies that care about the build quality of its products and bytes.pk happens to be one of them. 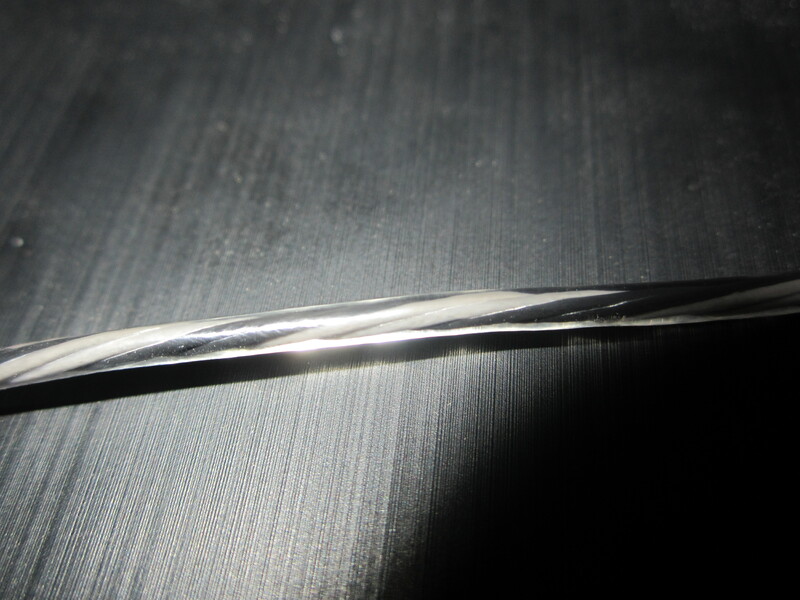 In addition to featuring two protective layers and an in-built microphone in Bytes Overload, the other thing that we came across was the quality of the earpiece. This happens to be the most interesting aspect of these earphones because unlike several earphone manufacturers, Bytes Overload uses a metal mesh inside its earpieces instead of a foam (which comes off overtime). 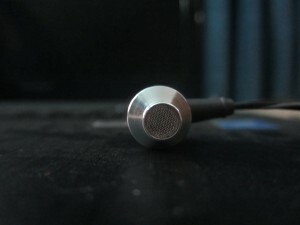 This helps to maintain the overall sound quality of these earphones. 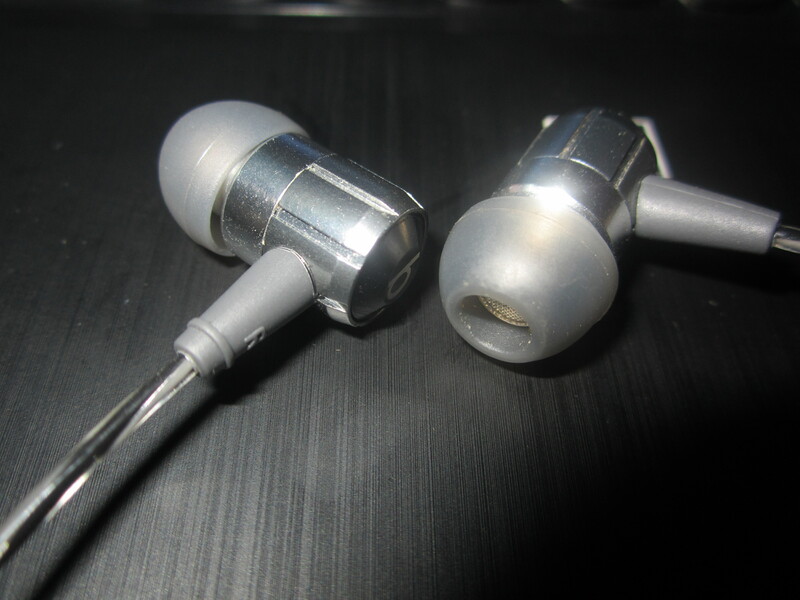 You will still be required to clean them up (using cue tips is the most efficient way of cleaning up your earphones) but we are really glad to see that bytes.pk has spared no expense in upping the build quality of its first ever earphones. Some companies take shortcuts in order to maximize profits but after looking at these important aspects, we have to say that bytes.pk cares more about customers than minting money off them. Frequency Response: There are two tests carried out here. The first one tests your headphones’ bass extension while the second one tests treble extension. Spectral Flatness and Earbud Insert Test: Ideally, you want your earphones to reproduce all frequencies consistently between the lower and upper limits, without a dip or peak in a particular frequency range. Absolute flatness is not exactly what you are looking for, though. Your hearing may not be perfect, and if you think about it, the best headphones are those that compensate for your particular hearing curve. It doesn’t matter if your headphones are not flat, as long as they sound flat through your ears. Dynamic Range: Dynamic range represents the ratio between the loudest signal you can hear and the quietest. 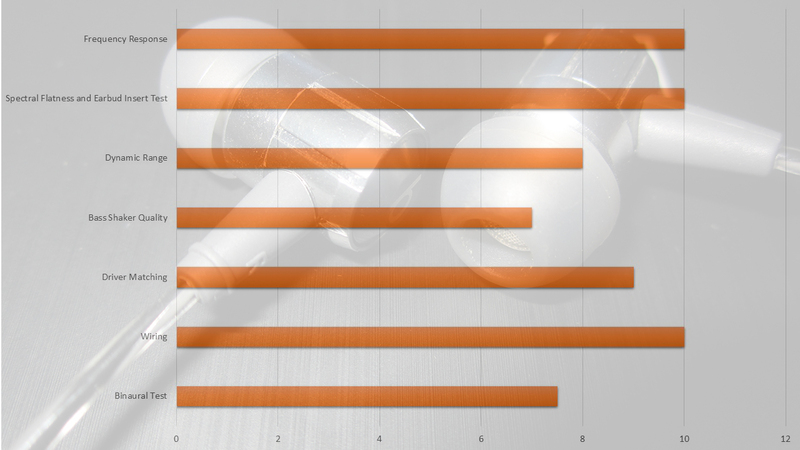 Dynamic range is not part of any earphone specification, but will help you when benchmarking the isolation offered by your headphone in a noisy environment. Bass Shaker Quality: Poorly built or extensively worn headphones may start to rattle whenever loud or deep bass content is played. The next file scans bass frequencies and will literally shake your drivers when turning the level up. Adjust the volume in your headphone so that the test is made at a high level: the sweeping tone should remain pure and clear at all frequencies, without any parasitic buzz or rattle appearing in one earpiece or the other. Wiring: Headphones that are properly wired will route the left channel to the left earpiece, and the right channel to the right (this makes sense). More important, relative polarity between drivers must be preserved: when presented with the same input signal, both drivers should move in the same direction, not opposite of each other. Binaural Test: Binaural recordings are made by placing microphones directly in one’s ear, capturing the sound that reaches the pinnae. By playing back the recording through headphones, one ensures that each of the listener’s ears get the exact same signal as originally captured. The result is immersive and truly surprising, but only works with headphones. Well, there is nothing to say here other than the fact that Bytes Overload literally blew us away. Sure, if you look around carefully, there are better quality products available in the market, but absolutely none of them will come close to the price range that bytes is offering its customers. Expensive earphones will definitely cost an arm and a leg and if you are looking for a pair of earphones that combine terrible build quality, impressive sound performance and an affordable price tag, look no further than Bytes Overload. DONT BUY FROM BYTES.PK TGEY ARE FRAUD THEY RIP YOU OFF YOU MONEY they sell stolen a d pta blocked phones,third class replica lawn of designers in their names. I bought 5 packs of 4 v neck t shirts they were suppose to be red,navy blue,black & white in Large sizes 100% cotton. But they were all polyester all very low quality plus there were only 2 navy blue shirts and the sizes were small , extra large and various sizes. When I complained quiet a few times they sent over the courier leopards guy he took the parcel for rectification and return but despite many calls at 03111129837 bytes.pk so all customer service centre and on their e.mail add support@bytes.pk, abdulmoiz@mgdgets.net and ceo@bytes.pk. They assured me 10 times on every e.nail your items will be soon returned but they never did and when I asked them to return me my money the discontinued answering my e.mails. My story is not a unique one there are many victims of this fradulent site. Guys expose this scum bag so that they pay for their deeds and their are not any further victims of bytes.pk.